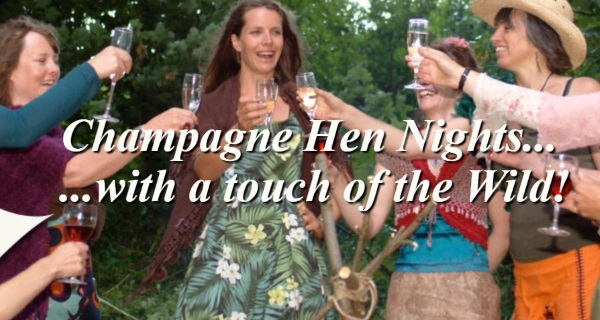 Exclusive woodland hen parties: champagne glamping with a touch of the wild! with our alternative hen party weekends set deep in the heart of ancient and beautiful woodland. 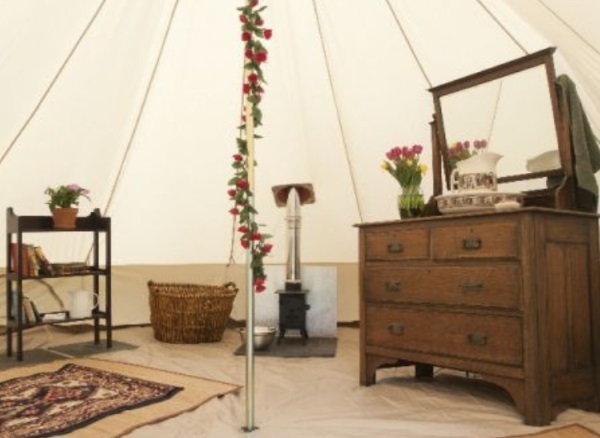 with our fantastic foraging walks, bushcraft workshops, yoga, gourmet food, roaring campfires and champagne. with our inclusive and flexible packages - upgrades and price options to suit. in Californian geodesic bedroom domes beneath our canopy of treetops and stars. in our secret quirky camp, based in a 1300 acre estate in the Malverns – not a single L plate in sight! We offer you a warm welcome to our Malvern secret site. This fantastic location offers a central position in the country with easy access from London, Birmingham, Cardiff, Manchester, Bristol with the nearest train station Gloucester, which is only 20 minutes away. A place of outstanding natural beauty, Malvern is home to a miniature mountain range and boasts a well-known neighbour: Eastnor Castle whose castle and grounds are a popular wedding venue. Malvern is operational March-Oct and you'll be treated to the rustic-gourmet delights of our resident chef, Ros. Click here to see some examples of her amazing food. Our Malvern site is set within an oak woodland that steps out onto a large common area with a vantage point of the Black Mountains. A unique activity for this site is a mini trek to the most spectacular high point, ‘Chase End Hill’ which is the final ascent of the 13km Malvern Hill range. You’ll be housed within the estate’s 250 acres of woodland in our spacious and luxurious Californian Bedroom Domes. Your woodlounging area will be a beautifully decorated circular 30 foot Dome with masses of character, space and a woodburning stove.